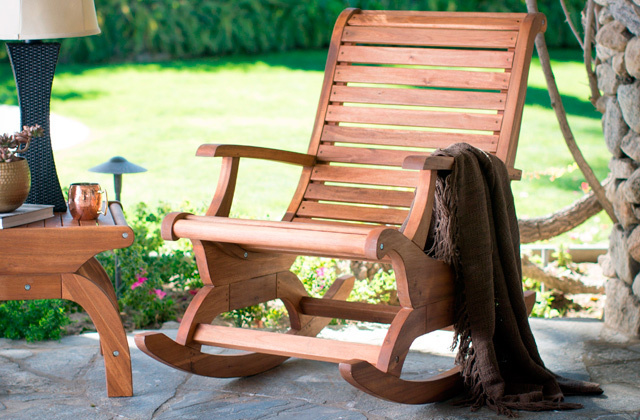 The model features two handles for better balancing. 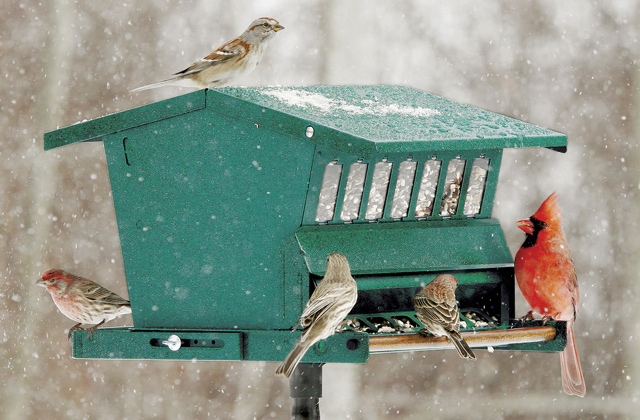 The set includes a special downspout attachment for spill-free watering. The plastic neck might seem a bit flimsy. This pot boasts the best capacity/weight ratio. 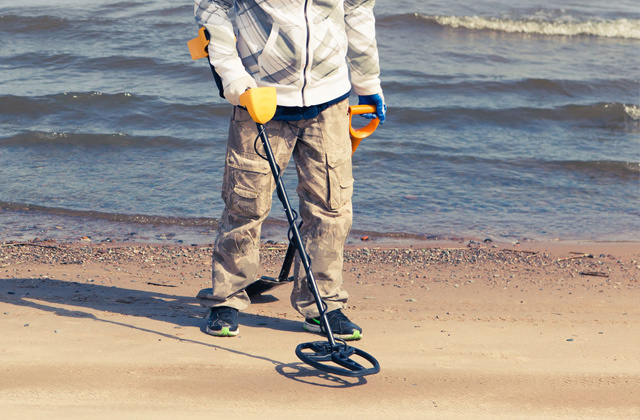 A durable plastic case weighs just 0.22 pounds and can hold up to 1.6 gallons of water. For convenient watering, you can turn the rose up or down and control the water pressure. There is an additional handle on the top. 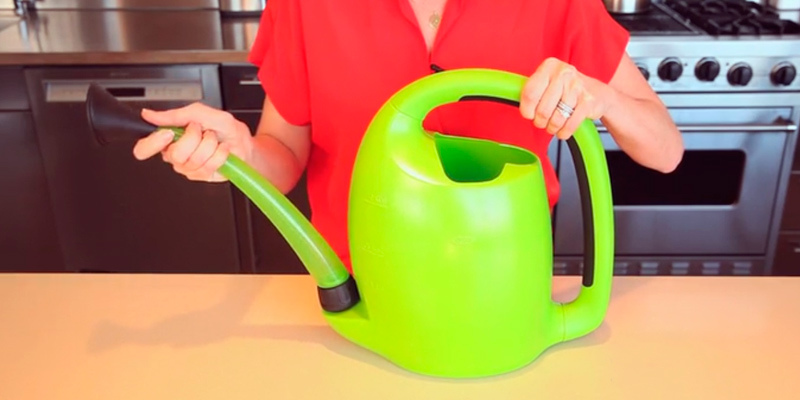 You can tip the handle forward/backward during use, which is very convenient for everyday watering. It is much heavier than most other models. If you are looking for a durable classic can with good capacity, then you definitely should consider this model. 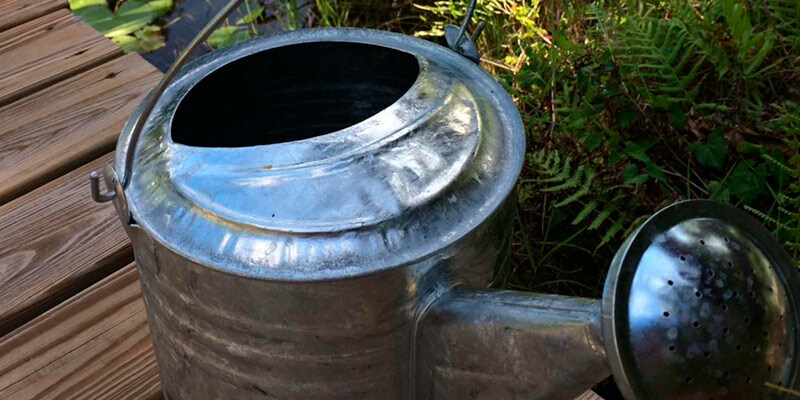 Made of unpainted galvanized steel, this watering can will stand the test of time. It will never get rusty! Thanks to a small rubber gasket between the diffuser and neck, you can tighten the diffuser and avoid water leakage. It is especially useful if you are watering indoor plants. The paint may peel off over time. This model boasts an elegant design and a pretty compact size. It's equipped with an additional handle on the top for easy transportation. This can will be especially convenient for those who are used to watering with both their hands. 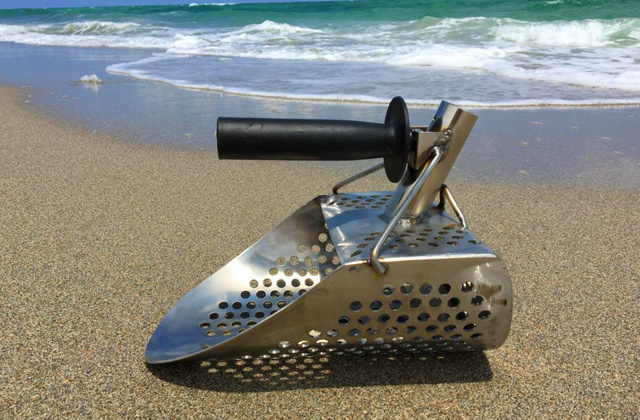 The can has a very comfortable large handle with soft non-slip coating for a reliable grip. A removable diffuser can be stored in the back of the fill hole. The material seems to be not very sturdy. The main advantage of this garden can is its swiveling spout. 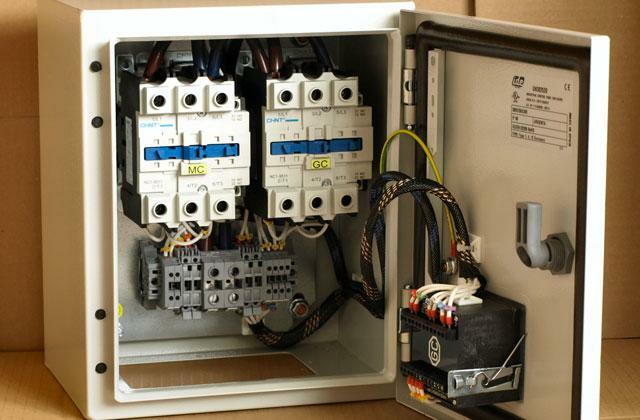 Thanks to it, you can adjust water pressure intensity. 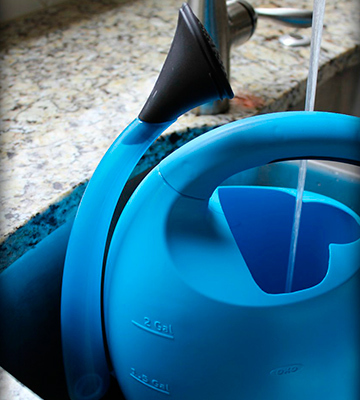 The spout itself is transparent, which allows you to control the water level and fill up the container when needed. Besides, this can is fairly compact to store. 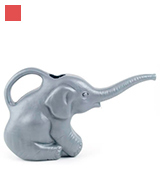 The pot has an attractive elephant design. You can choose between gray or pink options. The pink one is bright and eye-catching, so you will easily find it in green grass. The capacity is on the small side. 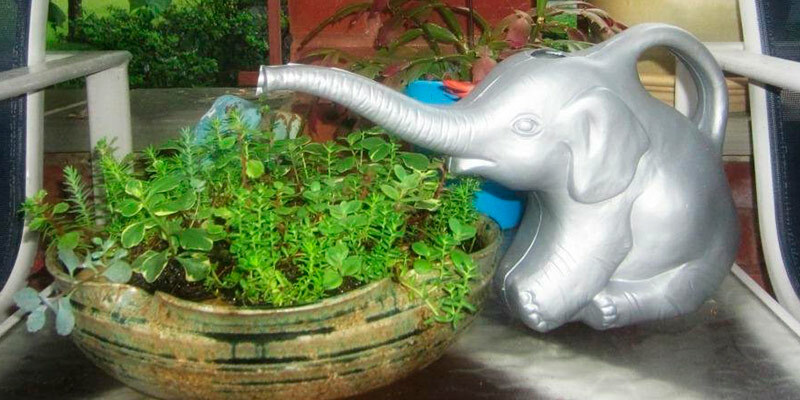 If you want to involve your kids in growing and cultivating plants, this elephant watering pot will help you do that. This lightweight toy-like model will bring fun and amusement into your gardening sessions. 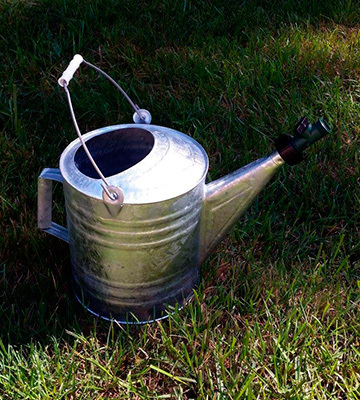 In 1886, John Haws created and patented an original design of a watering pot. Since that time, his can has been a must-have thing in almost any English garden. The model is so popular because it has a very thought-out design. 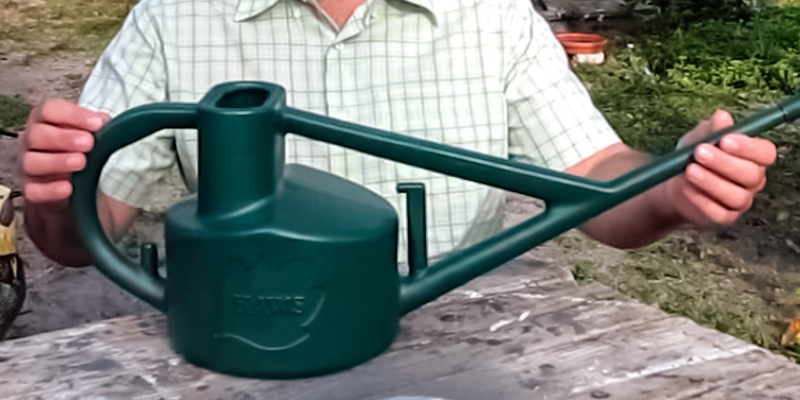 With the capacity of 1.6 gallons, the watering can weighs only 0.22 pounds (it is made of plastic), meaning you do not have to carry extra weight. You will notice that the can is equipped with two handles that ensure better balance while watering. Also, it features a tall neck preventing the water from spilling out when you tip the pot forward. The Haws watering pot is supplied with an oval brass rose (it is removable). You can point the rose upwards to create a gentle shower and downwards to make it heavier. Also, the pot comes with a right-angle downspout attachment that allows for precise watering. 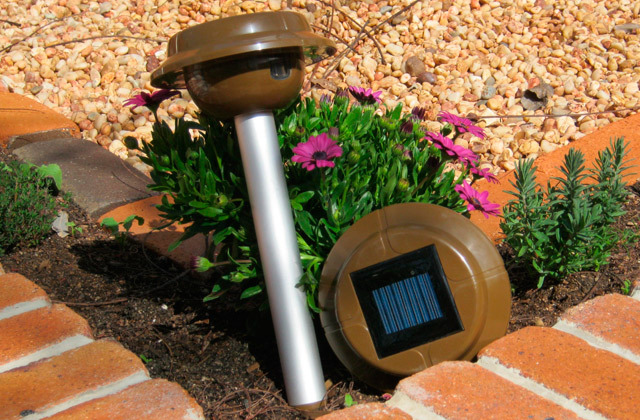 You can use this plastic can to irrigate your vegetables, water your indoor plants, or take care of the flower beds in your beautiful garden. 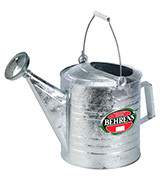 Those who prefer vintage accessories will certainly like this classic watering container from the Behrens company. 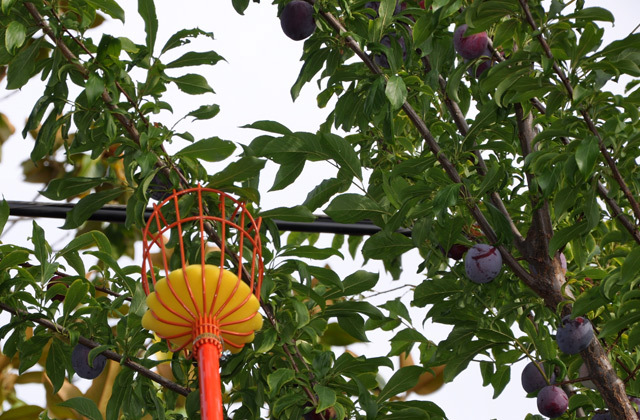 Due to the standard design, this item will be suitable for any garden. The can is made of durable galvanized steel. This material is weather resistant and isn't susceptible to rust. And since there is no paint at all, the can won't lose its attractive look over time. In addition, galvanized steel does not absorb any odors. All that means you can safely leave this metal watering pot outside even when it is raining or snowing. One more advantage of this pot is that it is fully recyclable and environmentally-friendly. 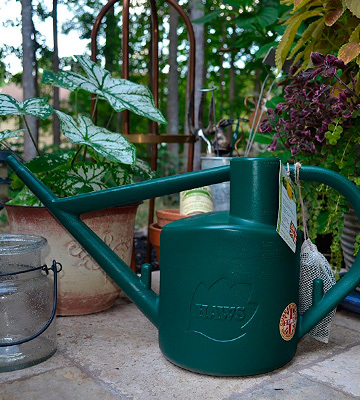 So, every eco-conscious gardener should have the Behrens watering pot in the household. With the capacity of 2.5 gallons, this model will be great for large veggie gardens and flower beds. 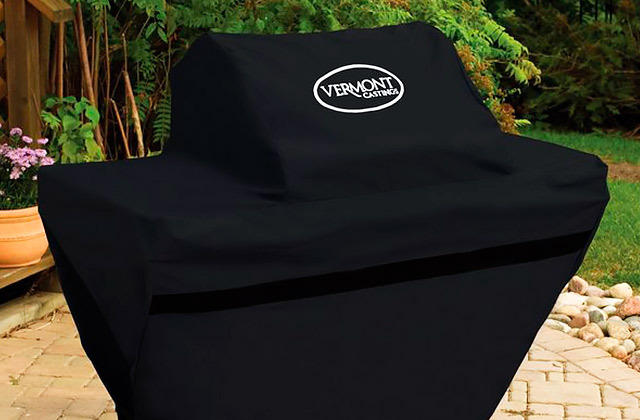 To enhance your backyard and make it even cozier, we recommend you to purchase a fire pit. Install it in your garden and relax while watching the flames dance. 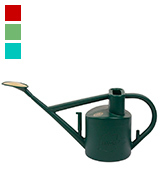 The Gardman 8327 Hunter Green watering can is beautiful in its simplicity. It can become an elegant complement to any garden. The noble green coating of the main body and magnificent copper accents on a rosette cap, handles, and a bottom band can bring the lordy atmosphere of classic British backyards right to your garden. Moreover, the galvanized steel this model is made of and the finish powder coating are extremely durable and reliable. Besides, steel is able to eliminate rust, so this classic pot will definitely serve you for long years without losing its nice look. As for the functionality, it should be noted that this can has a removable rosette-diffuser so that you can choose the best level of pouring for different plants. For example, if you are going to water young seedlings, it is reasonable to attach a diffuser for creating a gentle shower. This way, the soil and mulch will stay undisturbed. The pot has a 1-gallon capacity and is pretty easy to fill. It's good for both indoor and outdoor use. 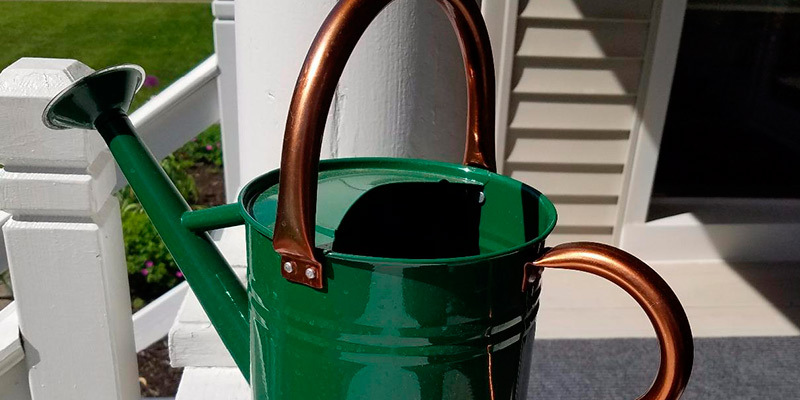 If you like bright extraordinary accessories, then this 2-gallon watering pot is your perfect choice. Its unusual design and vibrant colors will surely attract the attention of your visitors. 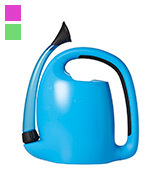 The manufacturer offers it in three different colors to choose from: blue, fuchsia, and green. 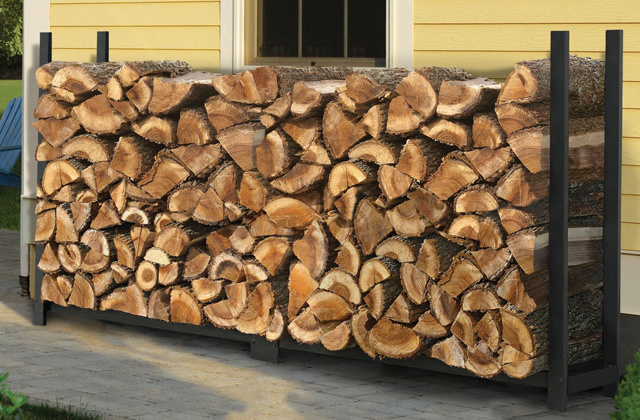 So, you have an opportunity to purchase the best option for your patio or backyard. 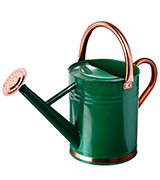 By the way, this watering pot can also be a very nice gift for your friends or relatives who are fond of gardening. For sure, they will highly appreciate this present because of its cute look, light weight, and great usability. Speaking of ergonomic features this model offers, they include a rotatable translucent spout and the measurement markings on the body. This thoughtful design allows you to monitor how much water is left so that you can always add more when necessary. Moreover, the set includes a removable rose for finer and more delicate pouring. Finally, the can features a non-slip handle that ensures a secure grip even if your hands are wet. It also enables you to pour from any angle comfortably. The water won't come over the top, only through the spout. 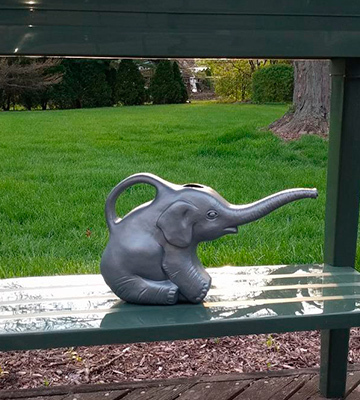 The Union company offers a luxurious can for watering that looks like an elephant. Those people who care about fashion and want to add a chic touch to their garden will surely be impressed with the design of this tiny garden accessory. This adorable model comes in two colors (glossy gray and reddish pink). So, depending on the style of your interior, you can select a classic gray or funky pink elephant. It is made of blow-mold plastic and is extremely lightweight, just 0.25 pounds. The capacity of the container makes 0.5 gallon. Therefore, this small watering pot does not take up too much room and is perfect for both outdoor and indoor use. You can place it near your decorative houseplants to bring elegance to your home. Also, this elephant can will encourage your children to take care of flowers around your house. They will be happy to water the plants while playing with this "toy". Your children could even give it a name. The accessory is reasonably priced, so it's a great buy for those who want something unique and affordable. What Is a Watering Can? There are so many ways to water plants. The way you choose depends on the irrigated area, the types of plants you need to moisten, the source of water, and so on. Watering plants with a special can is a simple and time-proven solution for backyards, gardens, and patios. As a rule, watering pot consists of a body, handle, spout, and a diffuser (a rosehead) or some other attachments. The special shape of this pot helps you dispense the needed amount of water in the right place. 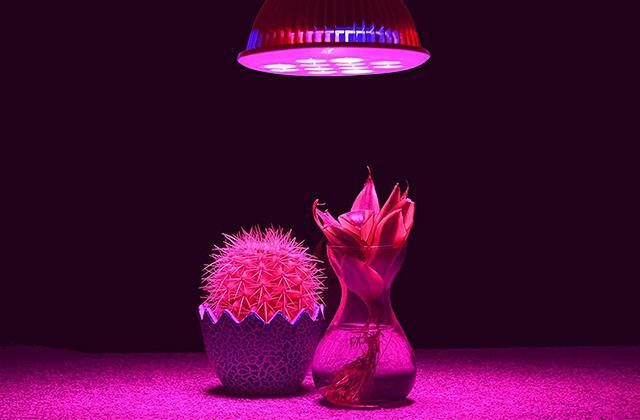 With a diffuser (usually removable), the pot is able to create a more gentle spray for watering seeds, sprouts, and other tiny plants. 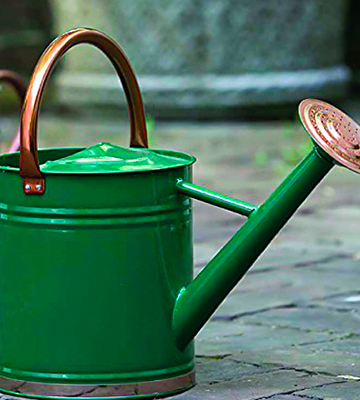 Watering cans are usually made of galvanized steel, plastic, ceramics, and some other materials. They come in different sizes and shapes. For houseplants, it is better to use a small watering pot with a capacity of up to 1/2 gallons. If you are going to use a can for gardening, then you should get a more capacious model. A hammock chair is another good addition to your backyard. 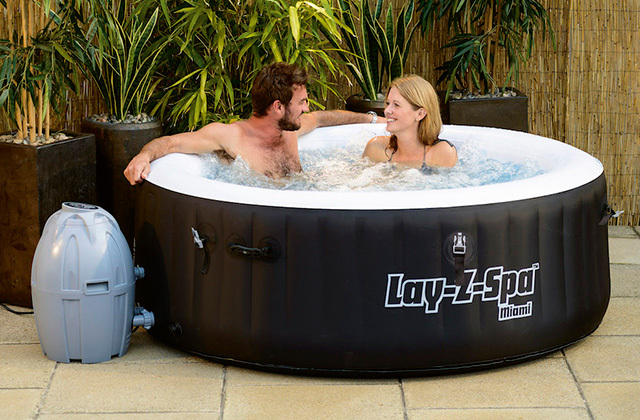 Get it and enjoy comfortable rest after a long gardening session. 2. Nikki Tilley Watering The Garden – Tips On How And When To Water The Garden, Gardening Know How. January 24, 2017. 3. 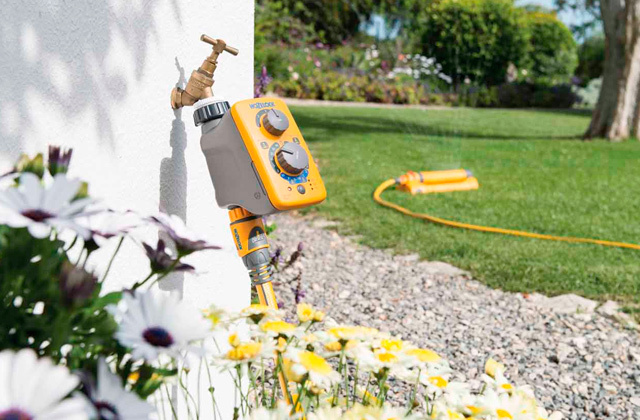 10 golden rules for watering, GARDENA. 4. Suzanne DeJohn The Top 5 Watering Myths, Gardeners. 5. Jean Nick 9 Mistakes You're Making Every Time You Water Your Garden, Rodale`s Organic Life. August 26, 2016.